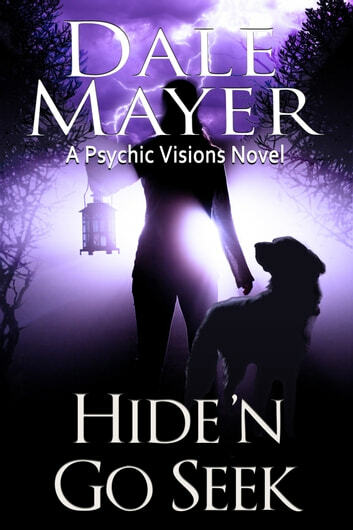 Celebrated search-and-rescue worker Kali Jordon hides her psychic abilities by crediting her canine partner, Shiloh, with the miraculous recoveries made over the course of her career. The Sight Kali inherited from her grandmother allows her to unerringly track dark waves of energy back to victims of violence. 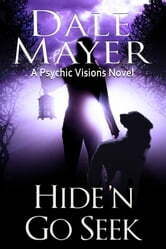 She's managed to keep her secret safe…until a maniacal killer challenges her to a game of extreme Hide ’n Go-Seek that threatens the lives of those closest to her.